Everyone loves free, right? I know I do. 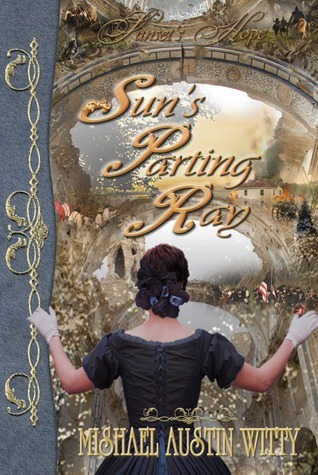 Well, I am so excited that I’ve finally finished my first historical novel, SUN’S PARTING RAY, I’ve decided to celebrate by giving it away! No, not forever, and not unlimited copies. Just one signed paperback copy on GoodReads (this giveaway ends Friday, May 16th – enter below) and free Kindle downloads (on Friday, May 16th). Click here to get to the book download page. Also, I’m hosting a major Facebook launch party from early Friday morning until late Sunday night. You can join in by clicking here. Admittedly, this is the first one I’ve ever done, and I’m a writer, so I tend to be mostly introverted (i am, however, “officially” classified as an ambivert). Still, I’ve been to several, and I’ve seen how people have done them. Yes, I’m going to copy Facebook parties I’ve attended. Why not? There’s nothing new under the sun. 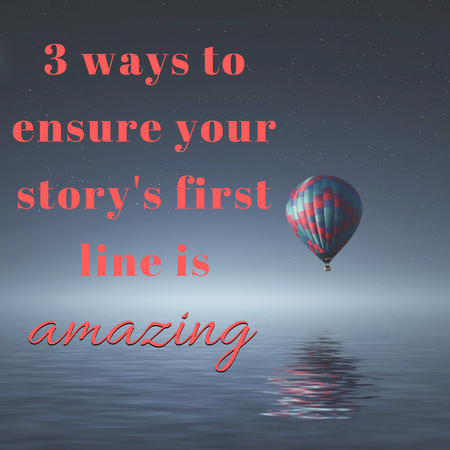 This book was a labor of love in so many ways for me. It’s based (loosely) on a story from my own family history. It took me over a year to get the perfect cover for it (but I really did). Incidentally, Barbara is the same person who did the new cover for BELIEVE IN ME, and she absolutely nailed that one! 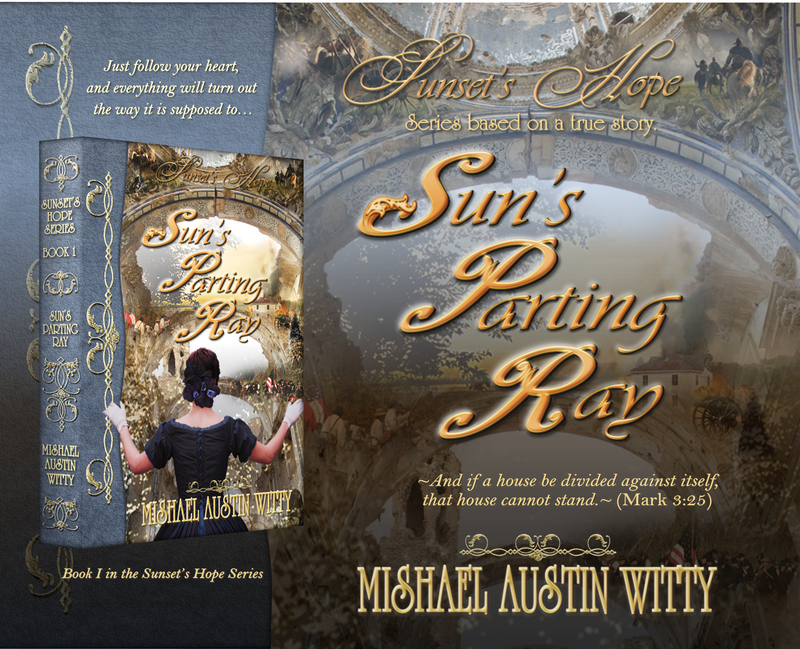 It’s such a blessing to find a cover artist who really “gets” you and your writing and can transform it into something wonderful.